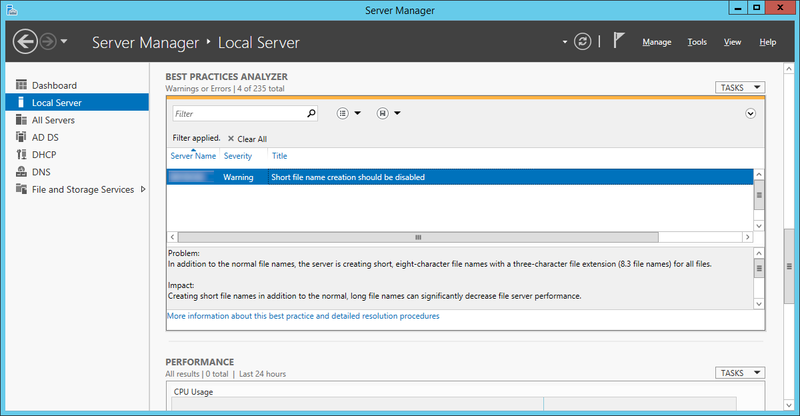 Symptom: In Windows Server 2008, Windows Server 2008 R2, Windows Server 2012, and Windows Server 2012 R2 you receive the following Warning when running the Microsoft Best Practices Analyzer. What is short file name creation? Back in the good ol’ days of windows, filenames were limited to a format of 8 characters for the name, a period, and then 3 characters for a file extension. The filename was limited by FAT formatted partitions. 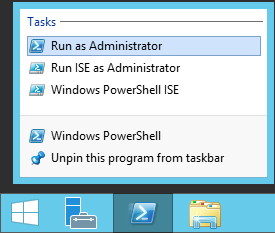 Unless running very old legacy applications, this can be safely turned off to help with performance. Solution: Complete the following steps below to disable short file name creation. 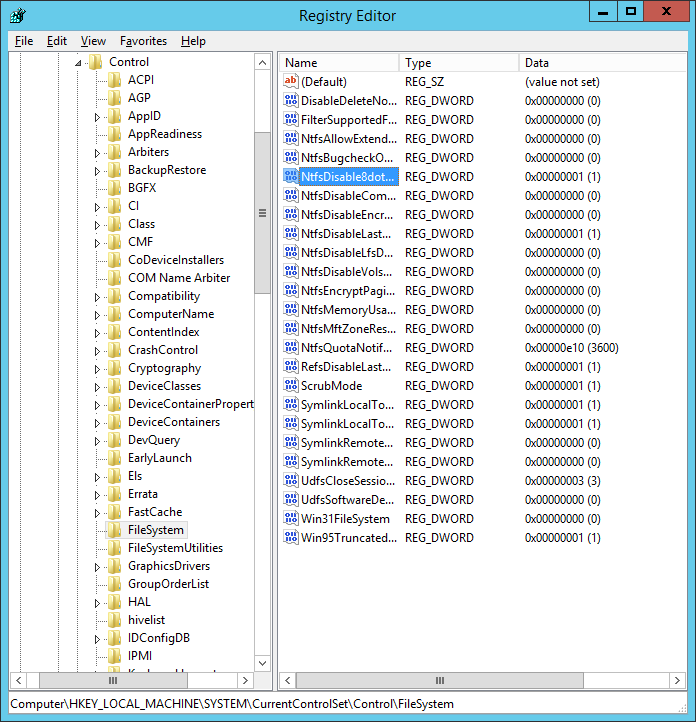 Optionally, you can open up registry viewer and confirm the value has been changed. This entry was posted in Uncategorized and tagged 8dot3 Name Creation, Best Practices Analyzer, BPA, NtfsDisable8dot3NameCreation, short file name on November 21, 2013 by Jack.